Thank you for visiting our site! 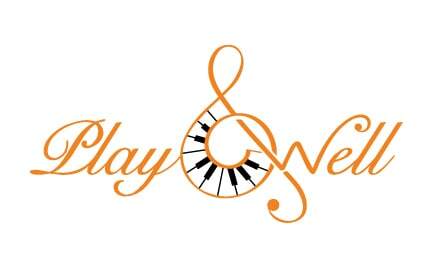 We are a team of innovative and passionate musicians who specialise in assisting musicians, both professionals and students in learning music easily whilst creating and maintaining healthy habits at the piano and in everyday life. 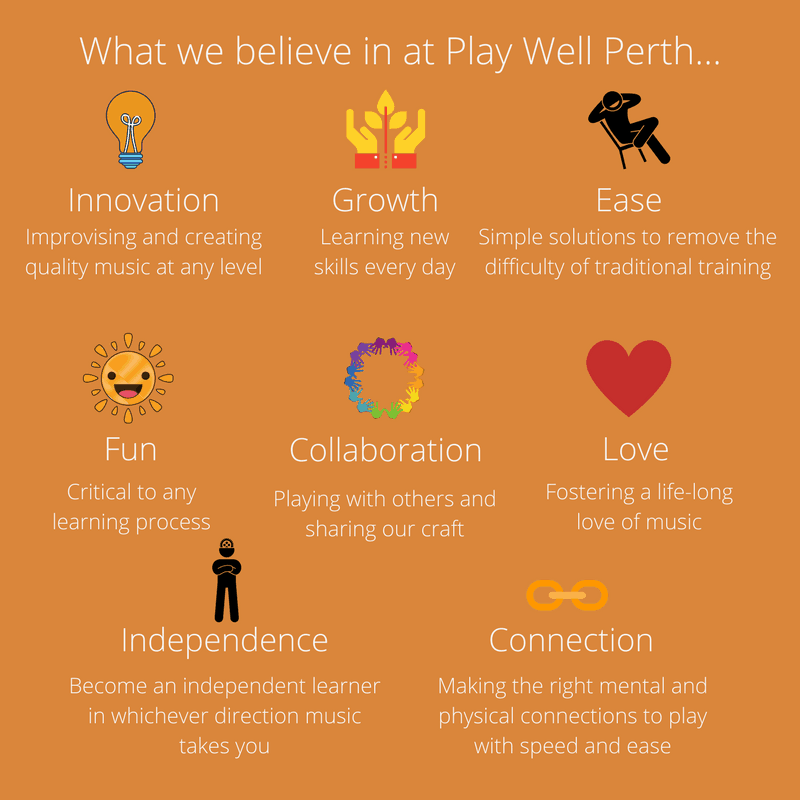 Play Well Perth is a one-stop shop for meeting all of your musical needs whether it be successfully preparing for an upcoming performance, getting out of playing-related injury, improving technique and teaching strategies or learning to play the piano in more co-ordinate, musical and engaging ways. If you would like to find out more or book a session, please feel free to explore this site or contact us via the links above. Learning to play piano as an adult is really rewarding. You enter a new world. 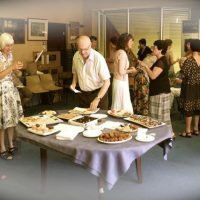 Previously you may have been too involved with other endeavours and you will find the contrast with learning to play piano very uplifting indeed. You do not need ‘special gifts’ … just the willingness to practice, have a piano you like and a piano teacher who understands your needs for playing piano. In my case I have little rhythm sense, have difficulty in holding a tune in my head, and, have wide fingers! Annie helped uniquely and decisively in all these areas of difficulty. Learning to play piano is along term project but can provide great interest and recreation along the way, and you soon make new acquaintances and, better appreciate concerts to complement your entertainment activities. Annie is an excellent teacher no matter what your present level, you will enjoy the work you do for your teacher….. and also improve your acuity, concentration, memory and dexterity…. and find a new life-long recreation. Annie has an excellent rapport with her students. She takes teaching seriously but makes learning fun with lots of engaging activities. Annie has taught both myself and three of my children and we all adore her. She actively seeks pieces particular to individual children’s interests. Her end of year concerts are a genuine delight. Annie is a dynamic, passionate, and professional piano teacher and musician. I booked a package of 4 lessons with her, as I wanted to refresh my skills. 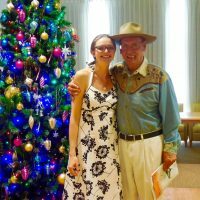 She offered me a huge array of tips and tricks for piano technique, and showed me many resources and books I could use for myself and my students. My lessons were everything I wanted and much more. I came away with renewed enthusiasm and heaps of up-to-date information. I highly recommend Annie as a delightful and professional teacher. Even after only a few lessons with Anastasia, my approach to the keyboard was completely revolutionized. Each lesson is jam-packed with wonderful concepts that liberate my playing and release my musicianship. I am so grateful to find such a generous teacher, who is passionate about growing and helping other teachers to fulfill their potential. The Taubman and other concepts she shares challenge my thinking about playing and teaching piano in the most refreshing ways. They invigorate my own teaching with quality direction and instill in me renewed desire to explore more repertoire and the confidence to continue to challenge myself by tackling works I love with healthy movement which leads to ease and musical freedom. Raise the ceiling on your teaching with our exciting Studio Teacher’s Forums now underway at St John’s Lutheran Church, Perth. Videos available if you can’t make it along. Click below to find out more and sign up for these amazing sessions, guaranteed to take your teaching to the next level.